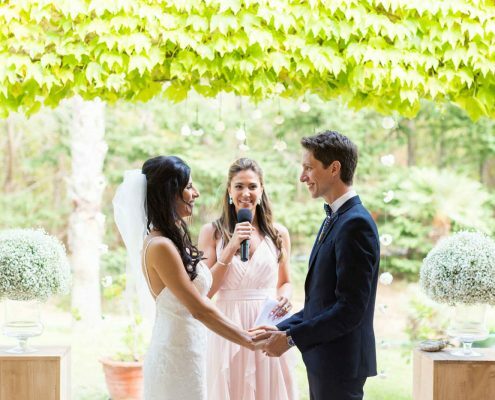 Your wedding planner on the French Riviera, shares with you news about your wedding by addressing current trends, unavoidable places and innovations in decoration and entertainment. 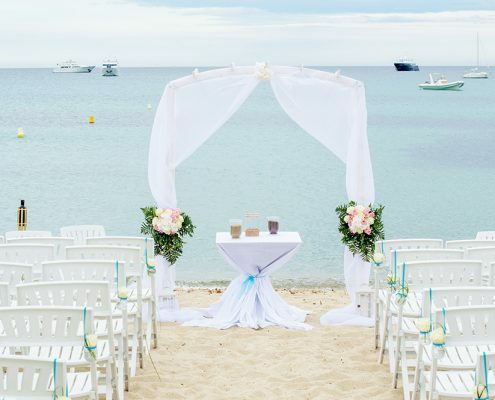 How to Organize your Wedding on the Beach? 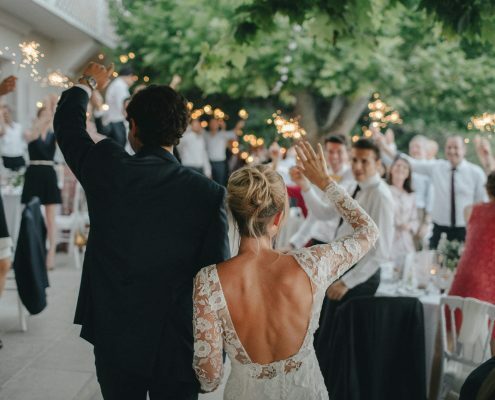 https://www.weddingplanner-frenchriviera.com/wp-content/uploads/2017/07/mariage-wedding-planner-ceremonie-organisation-coordination-decoration-plage-cote-dazur-sttropez-ramatuelle-pampelone.jpg 665 1000 label-emotion https://www.weddingplanner-frenchriviera.com/wp-content/uploads/2017/06/logo-label-emotion-2.png label-emotion2017-09-27 16:39:262017-09-27 16:39:26How to Organize your Wedding on the Beach?